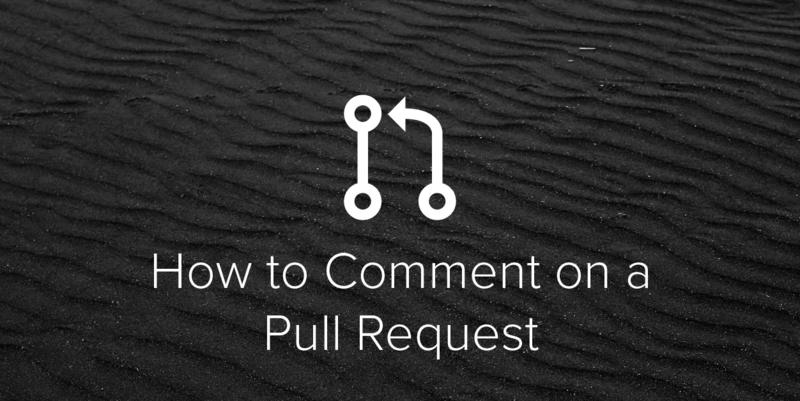 Since Pull Requests are so important, and it’s easy to make unhelpful comments, how do you make a good Pull Request comment and what does one look like? What rules do you follow when reviewing a Pull Request? Leave a comment below or hit us up @GetInRhythm on Twitter.